A super rich and moist "golden" cake that simply melts in your mouth. It is composed of familiar flavors that are merged with a secret twist. You will feel the smoothness of velvet with every bite. Topped with Ana's signature rich homemade cream cheese icing. A southern classic with a rich twist of moistness. 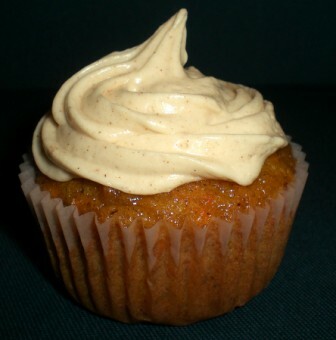 It is topped with Ana's signature rich homemade cream cheese icing. Chopped pecans are optional. A super rich cake full of moist chocolate flavor. The cake melts in your mouth leaving you yearning for more. Topped with homemade chocolate cream cheese icing. This tart yellow cake reminds you of a fresh glass of lemonade in the middle of summer. 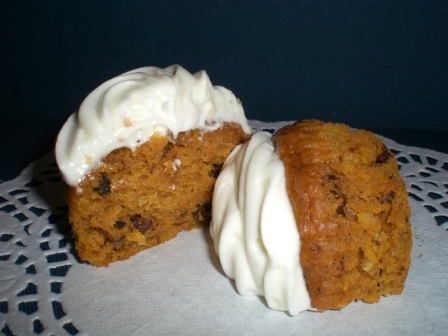 Topped with homemade cream cheese icing. Just as unique as it sounds. 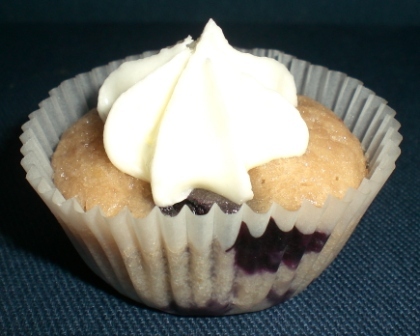 A unique blend of blueberries and fresh lemon to create a super moist and tangy cake. Don't let the light airy cake fool you. It is packed with flavor. Topped with a tangy lemon cream cheese icing. A fall favorite. This is a delightful blend of pumpkin and spices with fruit and walnuts. Each bite is a full-flavored experience that you must taste this season. It is topped with Ana's Edibles' signature cream cheese icing. This is a unique blend of yellow sunshine cake with a few chunky twists. It has a medley of cherries, white chocolate and macadamia nuts. This favorite is available only during the holidays, so don't let this one slip away. It is topped with Ana's Edibles' signature cream cheese icing. This classic yellow cake is packed with moisture and flavor. 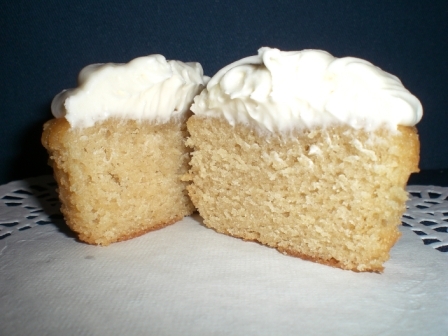 It has the classic Ana's Edibles' twist to a traditional yellow cake. It is topped with Ana's Edibles' signature cream cheese icing. A sweet southern classic with a surprise. If you like sweet potato casserole, you will love my Sweet Potato Surprise. It is a delightful blend of yellow sunshine cake and sweet potato casserole smothered with a sweet and crunchy pecan topping. You don't even need icing for this Mommy Cake. Get your taste buds ready for your new favorite Mommy Cake! Each bite is like tropical paradise. The new Aloha cupcake is a special blend of coconut and pineapple. This is a tropical treat that you can't get enough of! 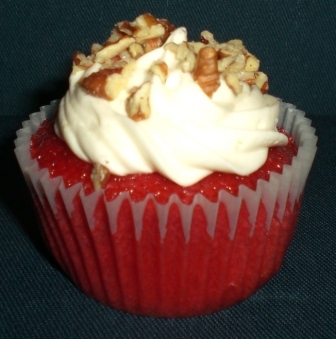 It is topped with our signature homemade cream cheese icing. 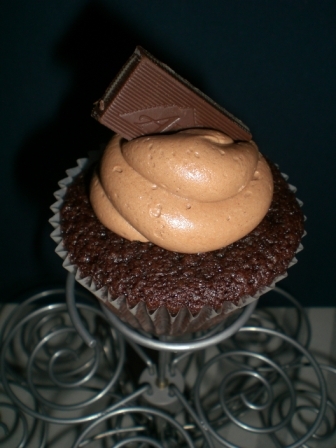 This is for all you chocolate and peanut butter lovers. 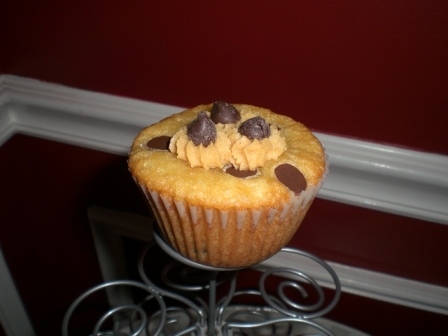 This yellow cake has the perfect blend of chocolate and peanut butter chips. This will definitely satisfy your sweet tooth! 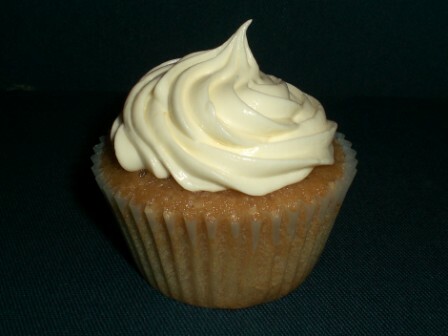 This is perfect naked or topped with our signature homemade cream cheese icing. A sweet combination and fresh bananas and our Chocolate Dream cake. This dreamy combination of bananas and chocolate will have you monkeying around for more! 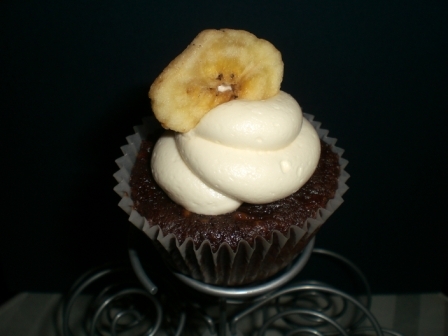 It is topped with a homemade banana cream cheese icing. Each bite will remind you of a Girl Scout minty classic cookie. This wonderful blend of mint and chocolate is always a crowd pleaser. It is topped with a homemade mint chocolate cream cheese icing. It's like a chocolate covered cherry, but only better. 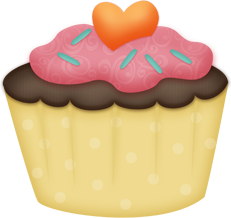 This chocolate cupcake has a real cherry center, and it is topped with homemade cream cheese icing. This is a delicous blend of fresh strawberries and yellow cake. 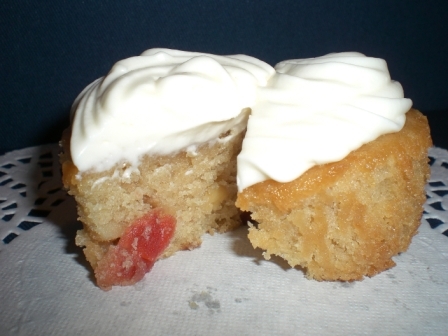 Most strawberry cakes have artificial colors, gelatins or colorings added. Not this one! You can't get any fresher than this homemade treat! This is topped with a homemade strawberry cream cheese icing.